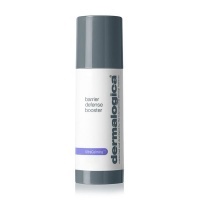 The Skin Health Experts at Dermalogica have done it again! We've taken the latest findings in scientific research to create a breakthrough in ingredient technology for the most advanced sensitised skin system on the market. Meet Dermalogica Ultracalming and find out how this system helps control the inflammatory pathways that lead to sensitised skin, helping to dramatically reduce redness and improve skin health. Sensitivity comes in many forms. Itching, burning, stinging and redness are the obvious signs of sensitive skin. The triggers behind these sensations are less clear: genetics, hormones, stress, chemical assaults, foods and even aggressive skin treatments can intensify skin's highly reactive state. 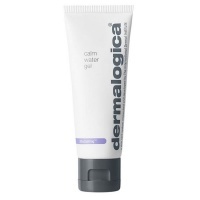 When skin demands serious relief, trust new UltraCalming from the skin experts at Dermalogica. UltraCalming is designed to dramatically reduced redness while soothing irritation for lasting skin relief. Help neutralize, relieve, and defend against inflammation and redness induced by skin sensitivity and rosacea with this three-in-one SPF moisturizer.